Developing own custom processors and chipsets goes a long way in ensuring that these components play nicely with the smartphone’s software. Realizing this, albeit a little later, both Sony and LG have reportedly started developing their own smartphone chipsets. 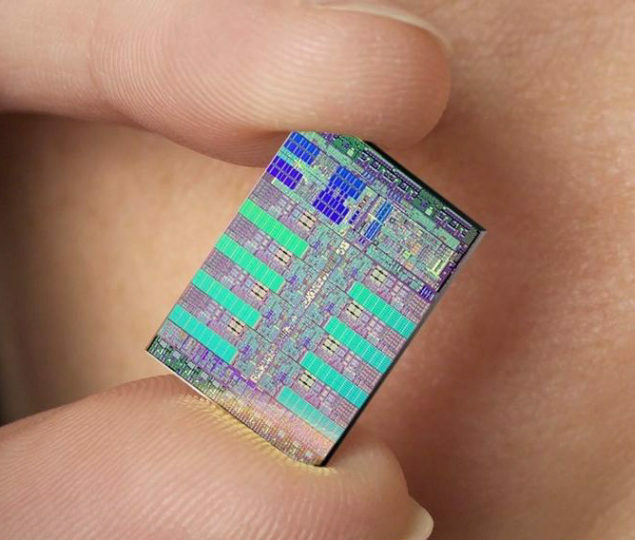 According to a source, Taiwanese based semiconductor manufacturer Global Unichip has been reported to land AP development orders from both the Japanese and South Korean tech companies. Looking at how smartphone manufacturers have slowly started to develop their own custom chipsets, we have to say that it is a very smart move on both the company’s parts. Apple’s A8 and A8X chipsets were criticized for sporting far less cores while Android powered smartphones were running octa-core CPUs. Even with those number of cores, the performance of Apple’s Cyclone processors proved too much, showing that OS optimization is just as important, while custom developed chips play nicely with the software too. Apart from LG and Sony, Xiaomi is also reported to be mass developing its smartphone chipsets, which are expected to be showcased in its smartphones by 2016. Previously, we also reported that LG was working on its NUCLUN SoC, which is made on the 16nm FinFET process, and running the following octa-core configuration. In the benchmarks, the chipset was effortlessly able to overwhelm Exynos 7420, Samsung’s previous generation flagship chip. Now that more and more smartphone manufacturers are moving to their custom develop chipsets, what does this mean for the likes of Qualcomm, MediaTek and Spreadtrum? For starters, you can expect a decline in growth from all three companies, which will obviously prompt them to keep as many clients as possible by reducing the pricing of their chipsets. However, their LTE chips will still be used by a long list of OEMs, so there is still going to be a healthy revenue stream being generated by these three firms. 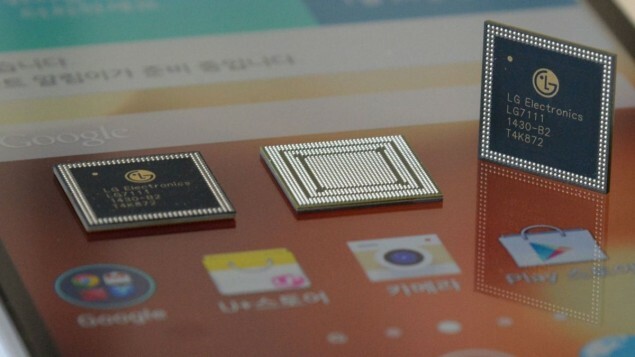 So which custom developed smartphone chipsets are actually going to power Sony and LG products? Unfortunately, these little pieces of information still remain elusive, so we will have to wait for next year to update you guys. However, outsourcing manufacturing to semiconductor manufacturing companies will obviously save these companies a lot of money, and from recent times, we have seen that both LG and Sony have been struggling in the smartphone industry. What do you guys think of the latest report? Have Sony and LG finally made a good decision? Let us know your thoughts.